When Prijono Sugiarto, president director of PT Astra International, hands out his card, on the back, in black small letters, it reads “printed on recycled paper.” One of the many differences, some small and some large, that set Astra apart—be it recycled paper for business cards or building dozens of schools in rural communities. As the largest private company in the country by several measures—largest market capitalization, largest profits, largest revenues outside the state firms—Astra is living proof that being a good company doesn’t mean one can’t also be profitable. 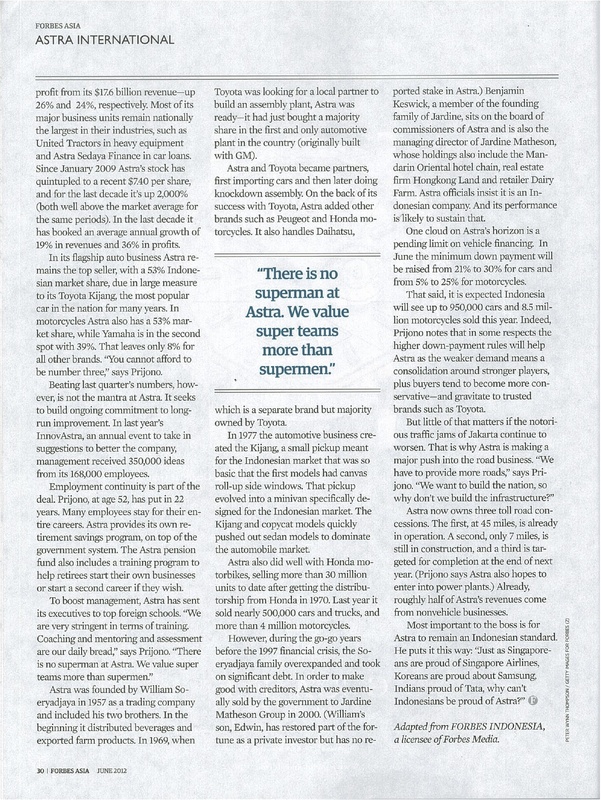 Indeed, Astra proves the opposite that one can do well by doing good and sustainability can equal profitability. “Achieving your goal, getting higher market share and higher profit is not enough because we have to be a good citizen. To be good citizen you have to contribute to the public good. It’s long-term investment. You can’t say this is an expenditure,” says Prijono. For that “long-term investment,” Astra spentRp 500 billion on its corporate social responsibility (CSR) programs in 2011, some 3% of its total net profits.For Astra, it’s more than just handing out money through its eight foundations, the company also wants to provide value in other areas, such as through training for entrepreneurs to develop their small and midsized enterprises. The other focus of Astra’s CSR is environment, health and education, especially in underprivileged areas. Prijono added Astra has been doing CSR programs since it was founded in 1957, but then intensify the group’s CSR with a motto SATU Indonesia (Astra’s integrated spirit for Indonesia). It even gives out an award to recognize outstanding young Indonesians who have made special contributions in their communities. (explanation: SATU Indonesia is Astra’s CSR campaign motto, and according to its 2010 annual report the English translation is integrated not unified) Two years ago, when he succeed the late Michael Ruslim in March 2010, he set up what he called as the strategic triple roadmap, consisting of the three P’s: portfolio, people and public contribution. Astra’s CSR is part of the public contribution roadmap. “Probably myself won’t experience [the benefit], but the generation after us will definitely get it if they [the community] see the schools build by us, and small and midsized enterprises educated by us,” he says. 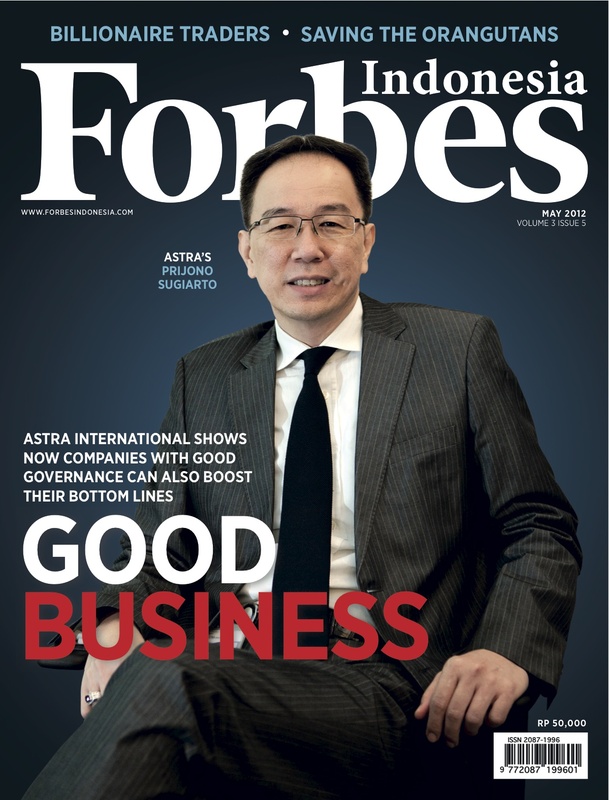 CSR is very important to add value and improve the company’s reputation, says Arief Istanto, senior vice president and chief of corporate communications for Astra. In return, he hopes CSR will be known as a good corporate citizen, with strong grassroots support. That is the main reason why Astra encourages all its business units—and it has 161 companies in the group—to conduct CSR programs. Arief’s point touches on a larger issue: that being good brings competitive advantages: employee retention is higher, and are more productive. Customers are more willing to buy, and pay well, for products and services. Banks will provide generous loans at lower rates. Vendors will welcome your business and give better terms. Astra continues to turn out great financial numbers. Its 2011 figures have set new records, including Rp 17.8 trillion net profit from its Rp 162.6 trillion revenue—the former up 26% and the latter 24%. 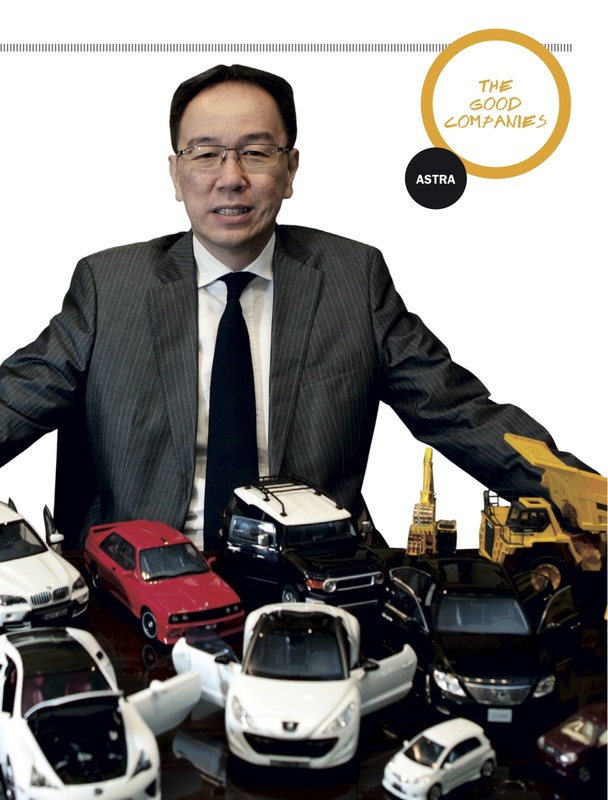 Most of its major business units remain the largest in each of its industries, such as United Tractors in heavy equipment and Astra Sedaya Finance in car finance. Since January 2009, Astra’s stock has risen 480% to a recent Rp 73,600 per share, and for the last decade, it’s up 2,280% (both well above the market average for the same periods). Its market value is approximately Rp 300 trillion. In the last decade, it has booked an average annual growth of 19% in revenues and 36% in profits. In its flagship auto business, Astra remains the top car seller, with a 53% market share, due in large measure to its Toyota Kijang model, the most popular car in Indonesia for many years. Astra produces one motorcycle every two seconds, and one car in every 80 seconds. “You cannot afford to be number three,” says Prijono. As is happening in many industries, Prijono understands the dynamic of winner-take-all markets. In motorcycles, Astra has a 53% market share, while Yamaha is in the second spot with 39%. That leaves only 8% for all the other brands. The next P is the people roadmap, with Astra always willing to hire and invest in its staff. This approach means many employees stay with the company for their entire careers. Prijono has been with Astra for 22 years, while Arief has been there for 38 years. The company also provides its own retirement savings program, in addition to the government’s Jamsostek system. This Astra Pension Fund also includes a training program to help retirees start their own businesses or start a second career if they wish. For higher-level management training, Astra has sent its executives for training at Stanford, Michigan University, INSEAD and the National University of Singapore. “We are very stringent in terms of training.Coaching and mentoring, and assessment are our daily bread,” says Prijono. The idea is to build a strong and deep bench of team players not stand-alone rainmakers. “There is no superman at Astra. We value super teams more than supermen,” says Prijono. Above all, Astra is most concerned with building a sustainable business rather just focusing on beating last quarter’s numbers. It has numerous ways to encourage staff to contribute within the group. In last year’s InnovAstra, an annual event to take in suggestions to improve the company, management received 350,000 ideas from its 168,000 employees. It also has programs to encourage internal competition so that various business units compete with each other for CSR, environmental programs and business performance. ASTRA WAS FOUNDED by William Soeryadjaya in 1957 as a trading company, and included William’s two brother Tjia Kian Tie and Benjamin Suriadjaya. In the beginning it distributed beverages and exported agricultural products. In 1969, when Toyota was looking for a local partner to build an assembly plant, Astra was fortunate since it had just bought a majority share in PN Gaya Motor, a formerly state owned automotive factory and the first and only automotive plant in the country (originally built with the U.S.’s General Motors). Astra and Toyota became partners, first importing cars and then later doing knockdown assembly. On the back of its success with Toyota, Astra added other brands such as Peugeot and Honda motorcycles. It also handle Daihatsu, which is a separate brand but majority owned by Toyota. In 1977, its automotive business created the Kijang; a small pickup meant for the Indonesian market that was so basic the first models had canvas roll-up side windows. That pickup evolved into a minivan specifically designed for the Indonesian market. The Kijang and copycat models quickly pushed out sedan models to dominate the automobile market. Small, affordable, economical and tough, the Kijang was perfect for transporting Indonesian families or doing duty as a light commercial vehicle on either dirt roads or city streets. Astra also did well with Honda motorbikes, selling more than 30 million units to day after get the distributorship from Honda in 1970. Last year it sold 894,000 cars and trucks, and more than eight million motorcycles. However, during the go-go years before the 1997 financial crisis, the Soeryadjaya family overexpanded and took on significant debt. 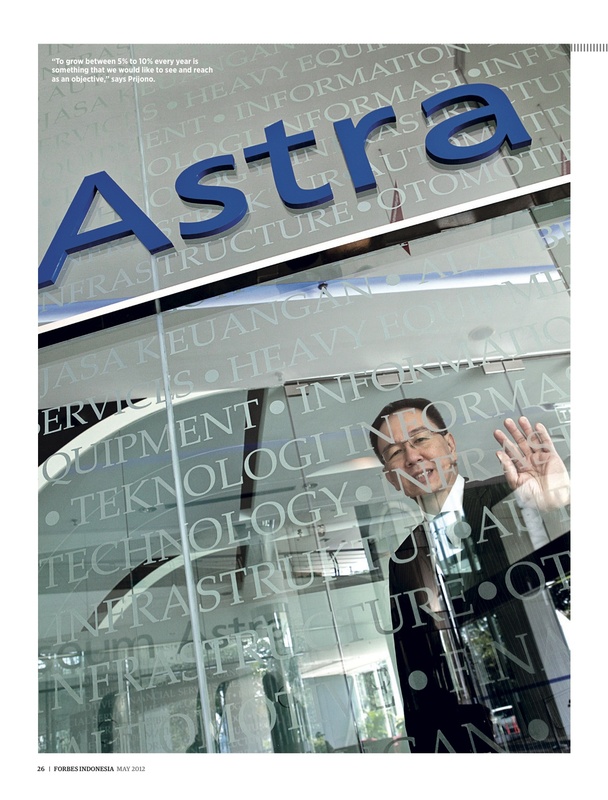 In order to make good with creditors, Astra was eventually sold by the government to the Hong Kong-based Jardine Matheson group in 2000. Today Jardine holds the largest single stake of 50.1% through its Singapore-listed Jardine Cycle & Carriage. Benjamin Keswick, a member of the founding family of Jardine, sits on the board of commissioners of Astra and is also the managing director of the Jardine Matheson group. That said, Astra officials insist that Astra is an “Indonesian company.” The staff is virtually all Indonesian, and the company operates with a wide degree of autonomy. 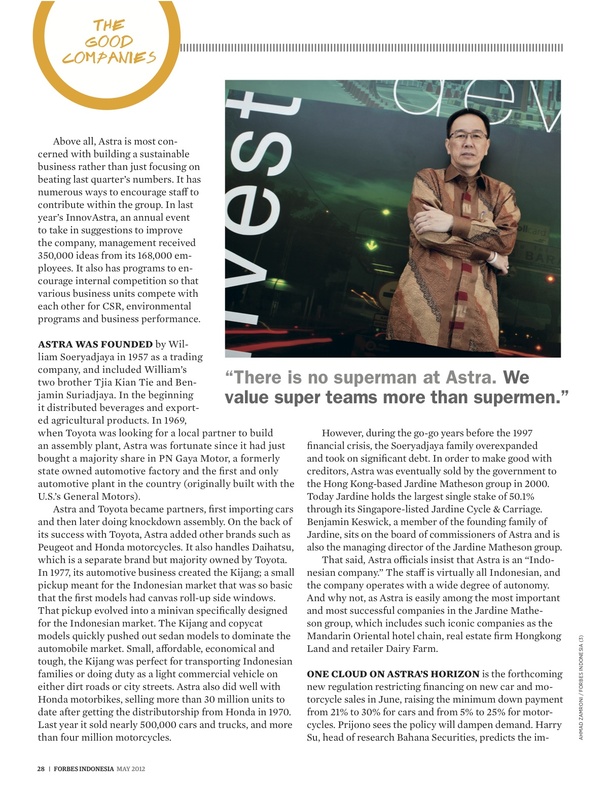 And why not, as Astra is easily among the most important and most successful companies in the Jardine Matheson group, which includes such iconic companies as the Mandarin Oriental hotel chain, real estate firm Hongkong Land and retailer Dairy Farm. ONE CLOUD ON ASTRA’S HORIZON is the forthcoming new regulation restricting financing on new car and motorcycle sales in June, raising the minimum down payment from 21% to 30% for cars and from 10% to 25% for motorcycles. Prijono sees the policy will dampen demand. Harry Su, head of research Bahana Securities, predicts the impact will be less significant for cars since these are higher-ticket items for a middle class that has growing purchasing power—they may buy a slightly smaller car than originally planned but still buy. 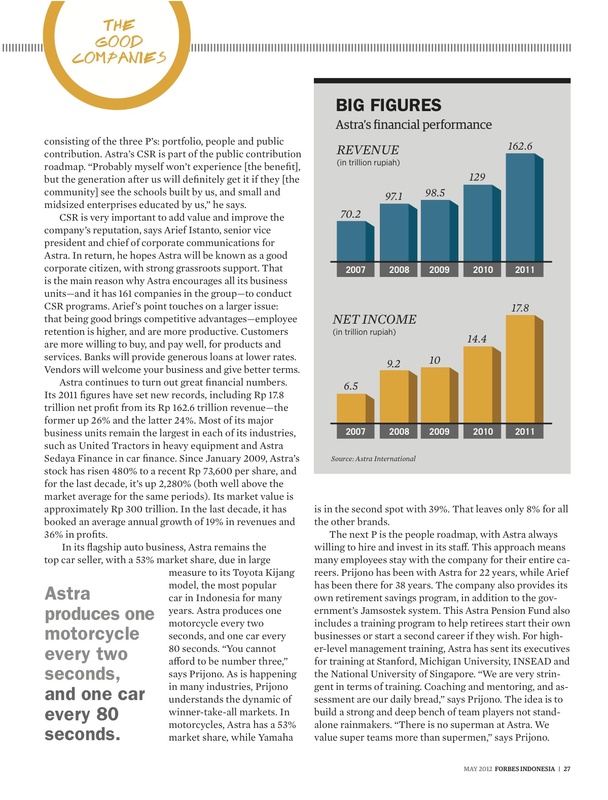 For motorcycle sales, it is an entry-level vehicle for less affluent buyers, so Harry sees motorcycle sales flattening. The other sector that will get the impact is vehicle finance companies—some of which are already laying off staff. That said, it is expected Indonesia will see up to 950,000 cars and 8.5 million motorcycles this year. With the economy growing at 6%, theoretically Astra could grow double that, around 12%. Indeed Prijono notes that in some respects the higher down-payment rules will help Astra as the weaker demand means a consolidation around stronger players, plus buyers tend to become more conservative—and gravitate to trusted brands such as Toyota. Astra now owns three toll road concessions. The first is already in operation is the 72.5 km Tangerang-Merak toll road. The second one, the 11 km Kunciran-Serpong toll road, is still in construction as part of Jakarta outer Ring Road II project. This project is joint venture with PT Jasa Marga, the state toll operator. The third is the 40.5 km Mojokerto-Kertosono toll road in East Java, expected to open at the end of 2013 and acquired in August 2011. 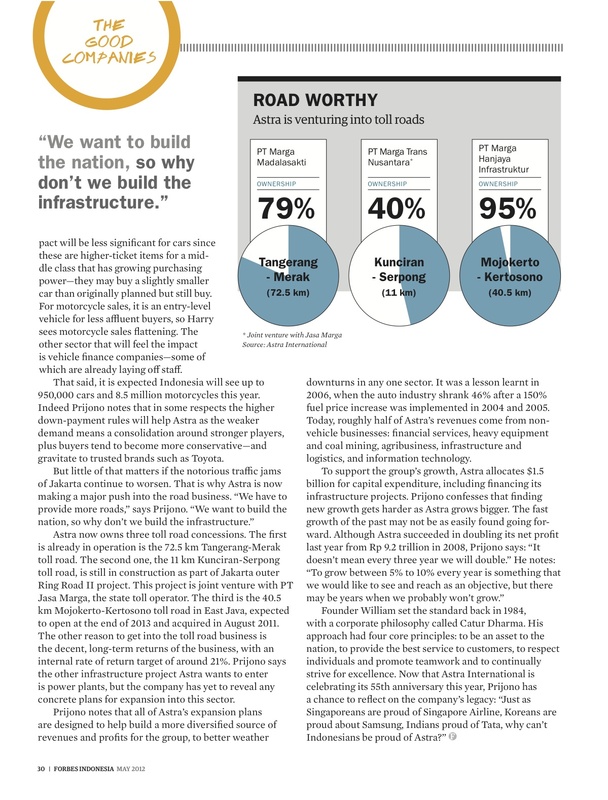 The other reason to get into the toll road business is the decent, long-term returns of the business, with an internal rate of return target of around 21%. Prijono says the other infrastructure project Astra wants to enter is power plants, but the company has yet to reveal any concrete plans for expansion into this sector. Prijono notes that all of Astra’s expansion plans are designed to help build a more diversified source of revenues and profits for the group, to better weather downturns in any one sector. It was a lesson learnt in 2006, when the auto industry shrank 46% after a 150% fuel price increase was implemented in 2004 and 2005. Today, roughly half of Astra’s revenues come from non-vehicle businesses: financial services, heavy equipment and coal mining, agribusiness, infrastructure and logistics, and information technology. 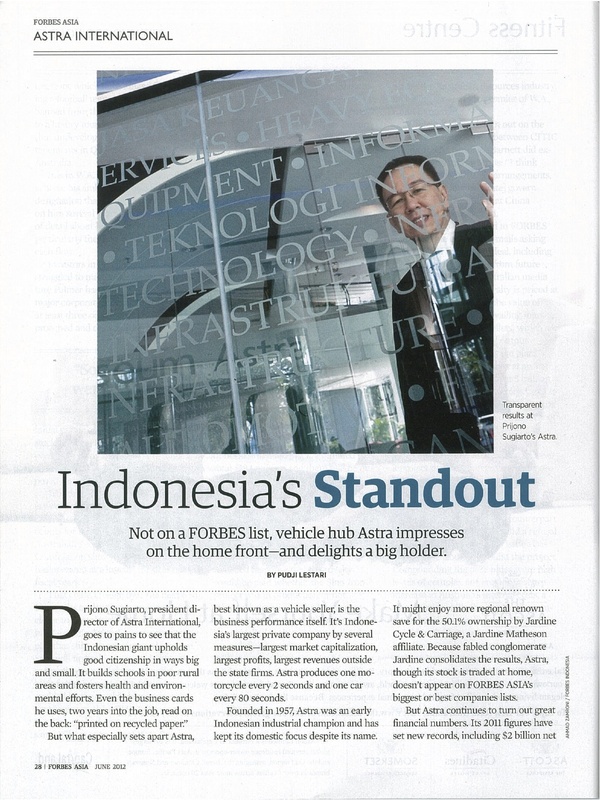 * This story appears as cover story in the May 2012 issue of Forbes Indonesia. 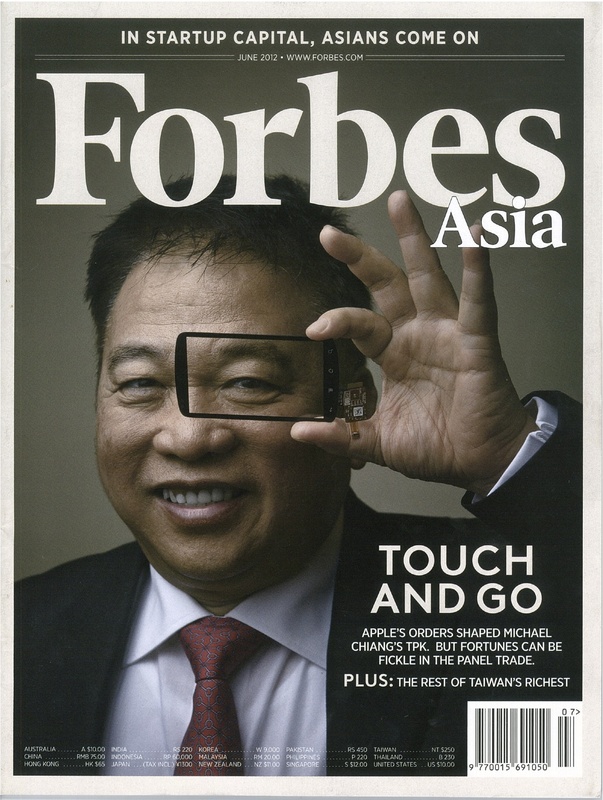 It also appears in the June 2012 issue of Forbes Asia. This entry was posted in Companies, Publications and tagged Arief Istanto, automotive, Benjamin Keswick, Benjamin Suriadjaya, corporate social responsibility, Honda, infrastructure, INSEAD, Jardine Cycle & Carriage, Jardine Matheson group, Kijang, Michael Ruslim, National University of Singapore, people roadmap, PN Gaya Motor, portfolio, Prijono Sugiarto, PT Astra International, public contribution, SATU Indonesia, the good companies, Tjia Kian Tie, Toyota, United Tractors, William Soeryadjaya by Pudji Lestari. Bookmark the permalink.